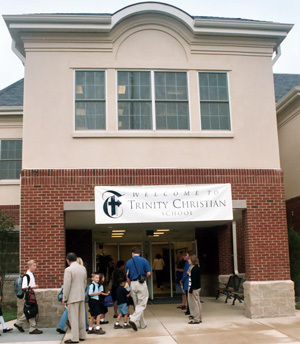 Prompted by a group of concerned parents and the church leadership, the vestry of Truro Episcopal Church in Fairfax voted to found an independent Christian school committed to academic excellence and spiritual vitality and bearing the name Trinity Christian School. 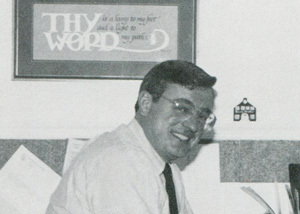 The first headmaster, Dr. J. C. Lasmanis, had a budget of $150,000. TCS opened with 41 pupils in grades one through three, three full-time teachers, and two full-time staff in space provided by Truro Church. 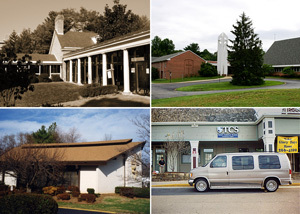 A second campus was added at Providence Presbyterian Church to accommodate 118 students, grades one through five. 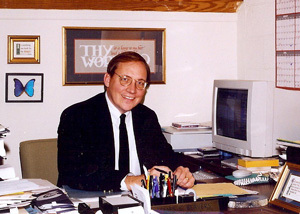 Our second headmaster, James L. Beavers, began a tenure of ten years at Trinity. 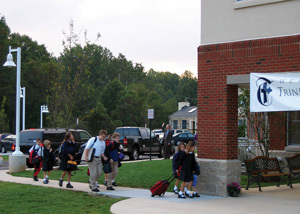 Trinity served 300 students in grades 1-10 on four separate campuses. The generous giving of faithful individuals permitted us to purchase the 25-acre site on which the Trinity campus now resides. 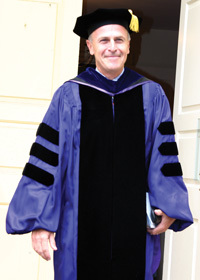 Trinity graduated its first class of three students and named a new headmaster, Dr. Todd Williams. 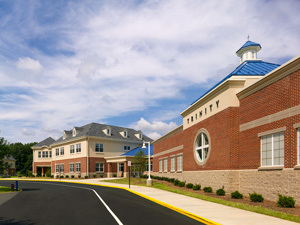 Fifty faculty and staff served 400 students on the school's four campuses in and around Fairfax. 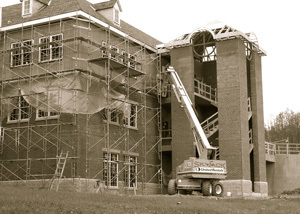 After a capital campaign raised significant funds and the school became the first of its kind in the region to receive approval for tax-exempt bond financing, construction of the new facilities began. 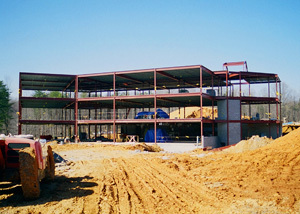 Trinity opened the doors to the first building at the new 25-acre campus facility on Braddock Road with 450 students and more than 50 faculty and staff members. 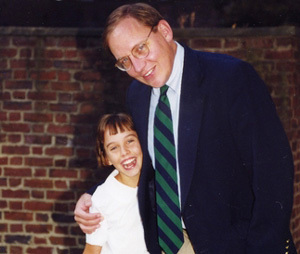 Dr. David Vanderpoel became Trinity's fourth headmaster. 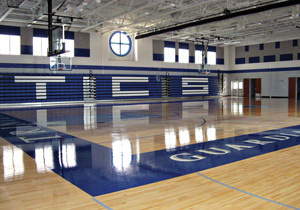 The second academic building opened with 47,000 square feet of upper school classrooms, a performing arts wing, and a 1,000-seat gymnasium. Trinity unveils the new mascot, the Gryphon. Trinity has grown to an enrollment of over 650 students in kindergarten through grade 12 and an annual operating budget of over seven million dollars. 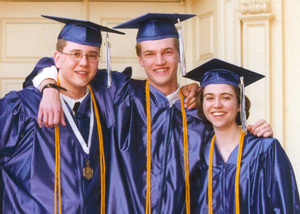 Over 600 students have graduated from Trinity Christian School since 2001. 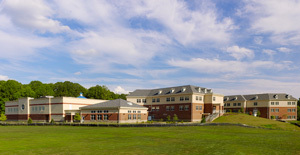 The school now employs more than 100 full-time and part-time faculty and staff members, with approximately one-half holding advanced degrees. Trinity Christian School is accredited by the Southern Association of Colleges and Schools Council on Accreditation and School Improvement (SACS-CASI), an accreditation division of AdvancED.